Feel good, free your mind and rediscover driving pleasure. 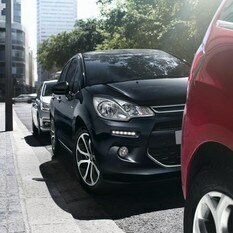 Have complete peace of mind with Citroën's vehicle maintenance and services. With our business services, we look after your vehicle so you can enjoy the pleasure of driving. Citroën promise to keep you on the move and look after your vehicle’s maintenance, to ensure its performance and longevity. 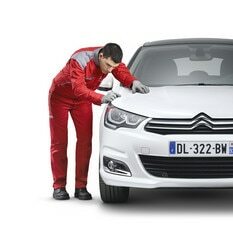 Covering all the essential maintenance and services such as bodywork, accessories and spare parts, you can be sure that you are in safe hands if your vehicle needs servicing.You can also travel with confidence with Citroën Assistance which covers both breakdowns and accidents. If your business requires personalised solutions, our B2B Programmes will be able to help. Whether you drive a converted vehicle or run a taxi business, Citroën offers servicing, warranty and maintenance so you have less to worry about and means you can focus on running your business. From curbed alloys, to bodywork dents and paint scratches, we're here to help. Whether it's a breakdown or accident we're here to help. 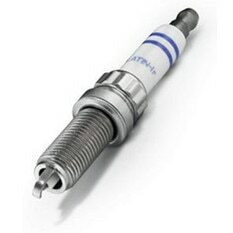 Our business services cover vehicle maintenance and shortfall insurance.